Have you ever wanted to experience what it was like on the other side? 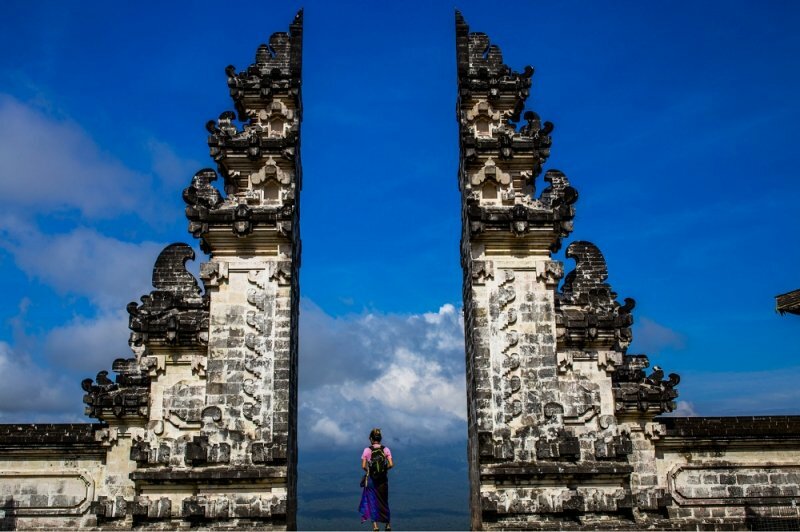 At the ‘Gateway of Heaven’ at Pura Lempuyang temple, you just might get close! This ‘split gate’ is located at the summit of Mount Lempuyang, which is home to one of Bali’s most highly regarded temples. Consequently, this gate reflects the sacred boundary between the holy temple and the outside world. As you stand at this gate and ponder the teachings and traditions of the Hindu-Balinese, enjoy a panoramic view of Bali. After a touch of Heaven, it’s time to spend time with the Devil! This natural landmark has earned its tongue-in-cheek name as the cliff walls look like they are ‘crying’ after an ocean wave. As you are catching the forces of nature in action, remain mindful of the unpredictable waves and slippery ledges – you wouldn’t want to fall in! If you want to get up and close with some of Bali’s most magnificent coastal structures, head on to the Water Blow Beach at Nusa Dua. 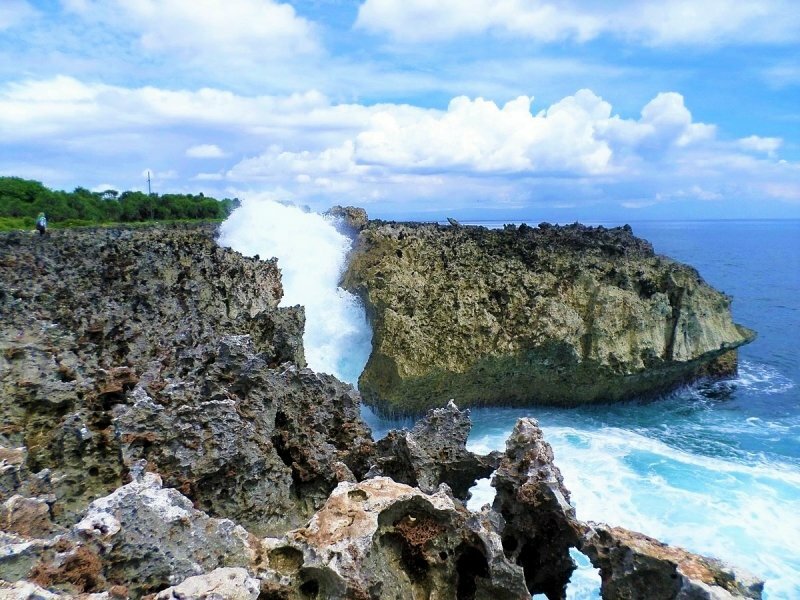 The limestone formations naturally create a blow pool, and give rise to an explosive burst of ocean water. To best experience this, stand clear to avoid being drenched and overwhelmed, but close enough to feel the refreshing, salty spray. 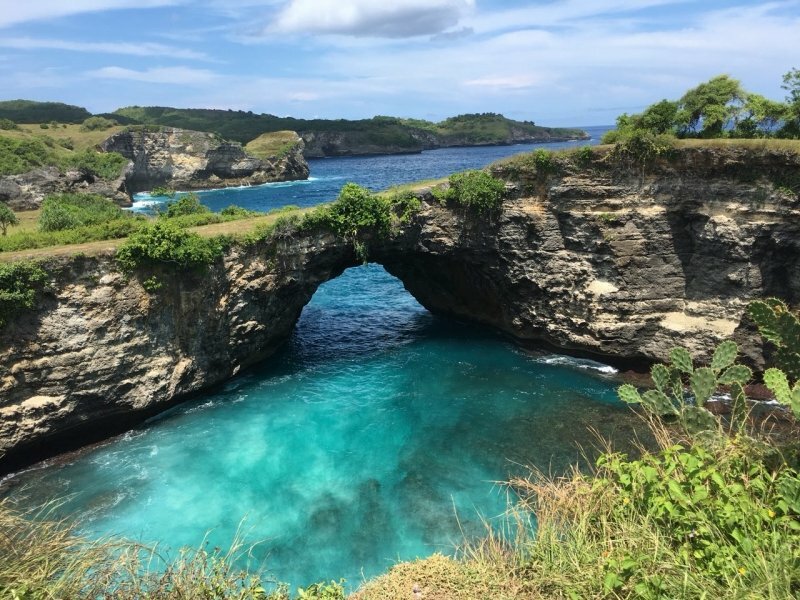 The Broken Beach on Nusa Penida Island offers equally scenic views of rock and turquoise waters without the same aggressive ocean sprays, and allows for a calm and anxiety-free experience with nature. While you are here, you should definitely also whip out your camera and snap some shots of this vibrant and vivid backdrop. It’s just perfect for the ‘gram! 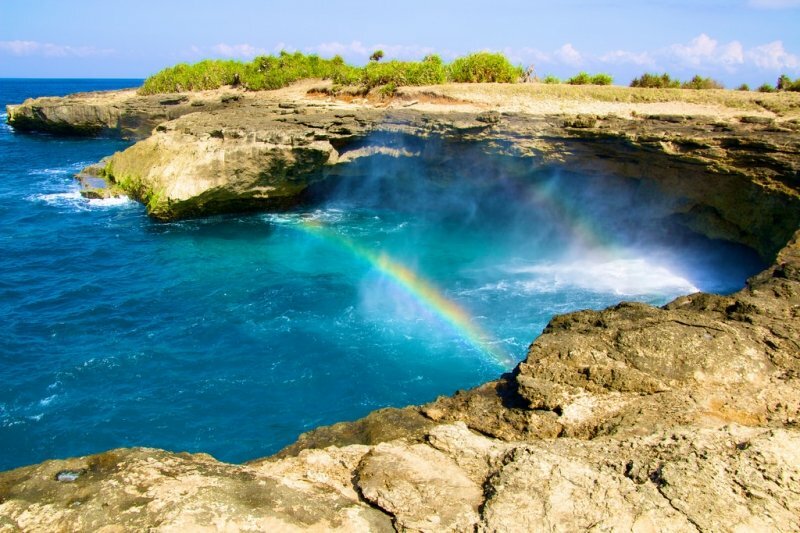 Of course, we cannot talk about free things to do in Bali without mentioning their stunning beaches. 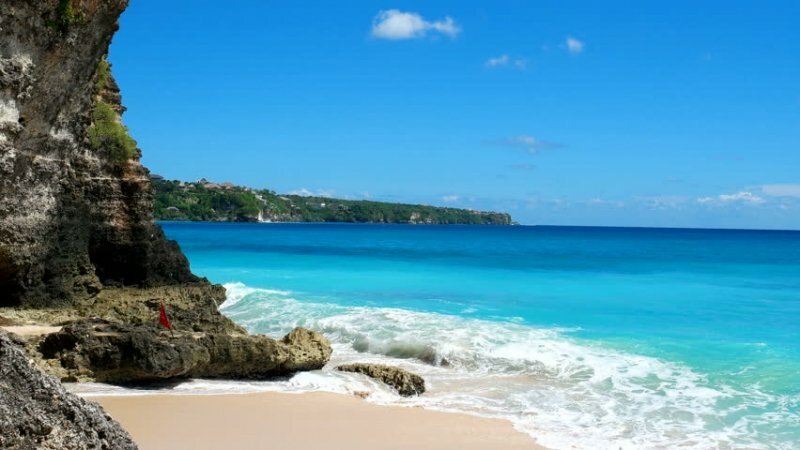 Regardless of whether it is Dream Beach, Nyang Nyang Beach, or any other on this coastal island, you can be sure to delight in their pristine conditions and enjoy an endless day of fun in the sun. Take leisurely strolls down the soft sand, soak your feet in the crystal-clear waters, and feel the heat of the sun as it beats down on you. There’s no better way to spend the day. It seems highly unlikely, but in the slightest chance that you have gotten bored of the coastal views, Campuhan Ridge Walk is just the change of environment you need. 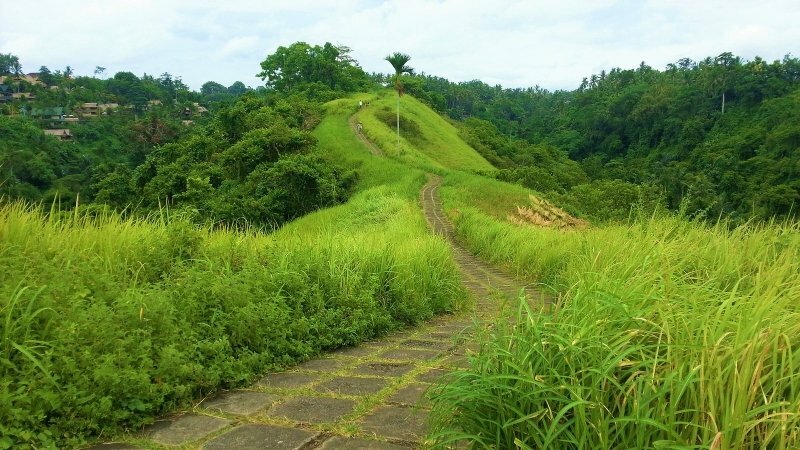 See another side of Bali; one with endless greenery and rolling hills that go on further than you can imagine. Your heart, mind and soul will be soothed by this nature trail, and your eyes will definitely be more relaxed after it as well. Prevent getting scorched by the sun by going in the early-morning or late afternoon, and keep hydrated throughout! Furthermore, it is a must to catch a glimpse of Mount Batur, an active volcano that is the highlight of many people’s trips to Bali. It is highly advised to join a tour for the renowned sunrise trek...but since this guide is all about free things, the next best thing is to just admire it from far away. One of the best vantage points to get a full view of this impressive volcanic landscape is from Pinggan Village, located in the Kintamani Highlands. A large majority of us are die-hard rice fans, but many of us don’t actually know where our favourite grain comes from. Get back to the basics by visiting the Tegallalang Rice Terraces, where there are tidy arrays of rice paddies that will be harvested. Villagers maintain the use of traditional Balinese cooperative irrigation system, and the rice here is particularly tasty. The next time you have your staple bowl of rice, think about all the hard work that has gone in to produce it. In the same vein of tracking the origins of food, coffee-lovers should definitely visit the Satri Coffee Plantation. Situated within a jungle, the plantation is isolated from city-induced pollution and the waft of fresh coffee is more aromatic than ever. This plantation is particularly famous for its civet coffee, a luxury coffee that is actually produced by beans that have been eaten and excreted by the Asian palm civet. While you get to try a complimentary cup of this exquisite coffee, be prepared to pay a sum if you get addicted to it! We don’t have to be rich to do good, and this can be exemplified at the Turtle Conservation and Education Center at Serangan Island. This is NOT to be confused with Turtle Island in Tanjung Benoa. 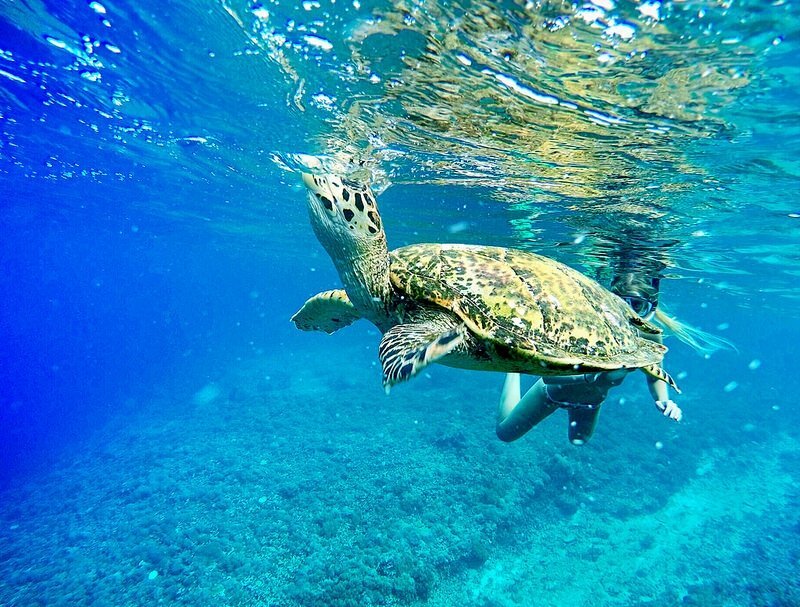 Instead, the Conservation Center aims to reduce this very exploitation of turtles, and educate the public on their conservation. The center acquires and breeds turtle eggs to ensure that they can develop well, before releasing them into the wild when they are stronger. If you are lucky, you can even take part in this meaningful activity. Animal lovers will also be able to enjoy the sight of dolphins in their natural environment, doing what they do best. Lovina Bay has a dense population of tuna, and dolphins are their natural predators. If you would like to catch these graceful animals in action, or even catch them doing tricks above the surface of the water, The Damai offers a complimentary Dolphin Safari trip in Lovina Bay if you book any room directly from their website. 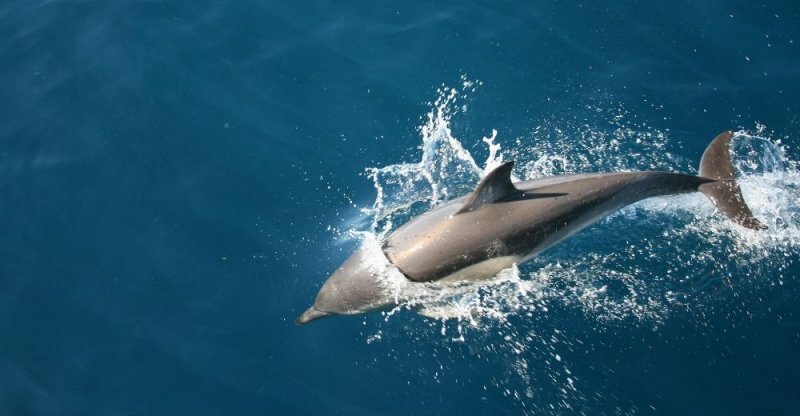 Rest assured that throughout the trip, the dolphins are left undisturbed and maintain their freedom in the open waters. Move aside, Iceland – Bali has its own abandoned plane! 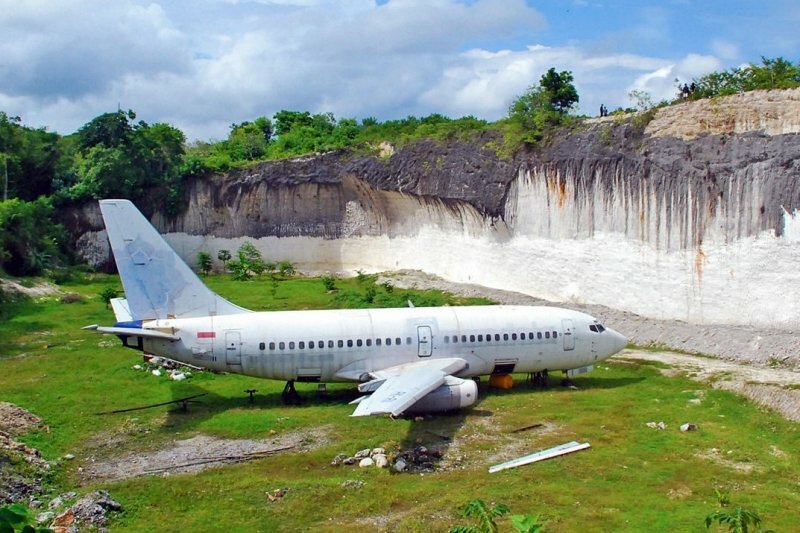 Located near Pandawa Beach, this forsaken Boeing 737 is a source of intrigue for both locals and tourists alike. Not only does it have no identification or branding badges, but no one remembers how or when it first got there! Its enigmatic origin has only heightened everyone’s excitement, and it has become a hot favourite for tourists to visit and take photos with. As you are exploring the plane (many people like to walk on its wings), do remember to take care of your personal safety and not to destroy the property. To further explore more of the mysterious and unknown, Taman Festival Park has got to be on your list! Furthermore, it’s probably the only time you’ll get to enter an amusement park without paying an exorbitant ticket fee. There’s just one caveat – this amusement park is abandoned! Developers decided to give up on the project right before it was completed, and remnants of the would-be theme park still remain. The entire compound is huge, with a movie theatre, fake volcano, and even a crocodile pit. After years of neglect, structures are now decrepit, adding on to the spooky aura of the place. Urban legend has it that the place is haunted, and locals aren’t too fond of visiting this attraction; so enter at your own discretion! One place that the locals do like to visit is the Ubud Royal Palace, where the previous royal family of Ubud used to reside. The age-old Balinese architecture is adorned with ornate furnishing, and the place simply gives off an air of royalty and opulence. Walk in the footsteps of kings and queens, and take in the mesmerizing view of the palace and gardens. 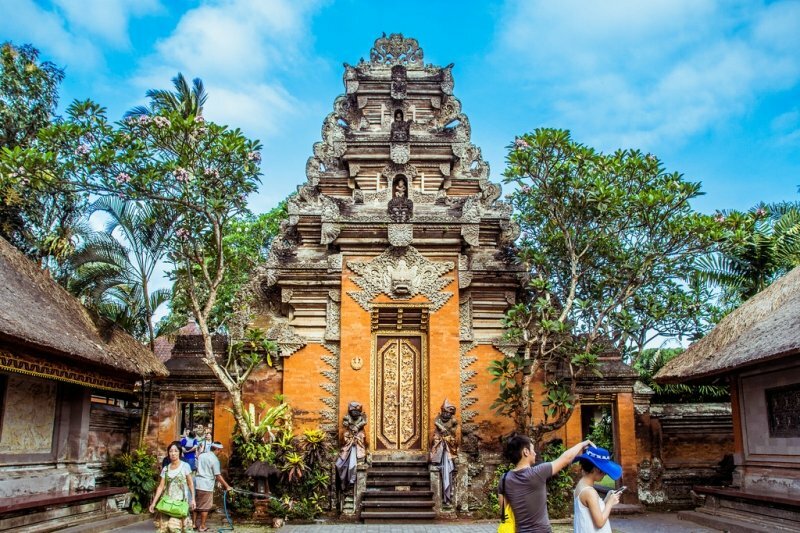 While there are no residents here, the palace is open to the public and frequently hosts cultural events such as the Ubud Writers & Readers festival, and traditional dance performances. For an even more authentic folk experience in Bali, check out one of their many local festivals. Depending on what time of the year you visit, you can watch the place come alive in their celebrations for Nyepi (March), Bali Arts Festival (June-July), Bali Kite Festival (June – August), Bali Spirit Festival, and many more. While you may not be able to take part in them as a performer, you’ll definitely be able to enjoy the shows and learn more about Balinese culture. For example, the Monkey Dance (Kecak Dance) is said to be a ritual of exorcism, where evil spirits will be repelled and chased away from the area. What’s a holiday without shopping! If you are on a tight budget, window-shopping is the next best thing! Discover some of Bali’s traditional markets in places like Nusa Dua, which promises a plethora of eclectic and novelty items. Even if you don’t purchase anything, it’ll still make for a fun afternoon activity. The next place is not your typical tourist attraction – the village of Bengkala, or better known as the village of the Deaf. Due to a geographically-centric recessive gene, there has been a higher than average percentage of people born deaf since birth in this region. Villagers have adapted to this lifestyle by adopting Kata Kolok, or Balinese Sign Language. In addition, they have also created Janger Kolok, or ‘the dance of the Deaf’, as an outlet for creative expression and to attract tourists. This place of interest is not meant to be a mockery towards them. 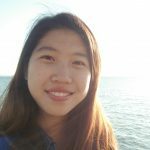 Instead, the increased interaction and exposure serves to foster a better understanding of the communities, and helps to establish stronger ties. These are life lessons that money cannot buy (although it would be good to boost their economy by supporting their tourism efforts!). Are you craving for an adrenaline rush but unwilling to break your bank? 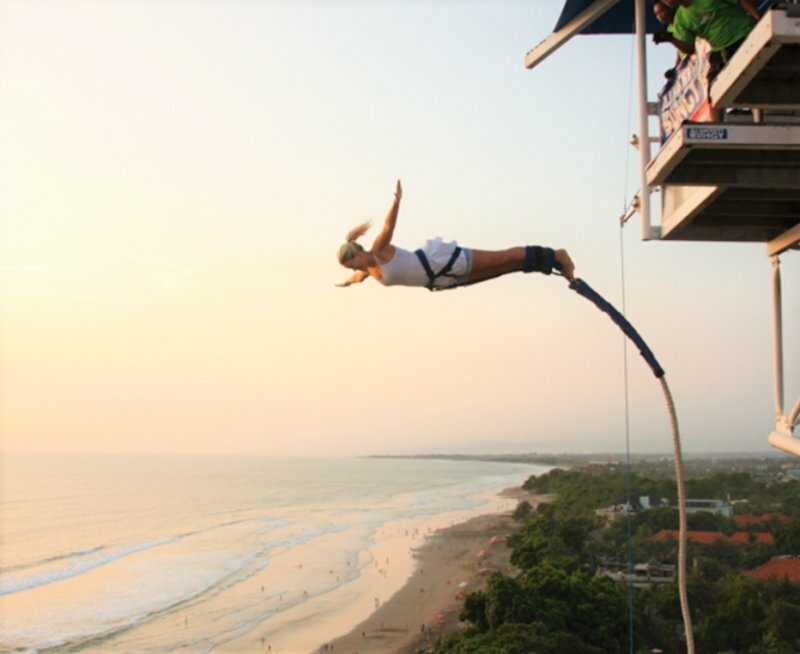 Don’t worry, you can still get your heart rate up by living vicariously through the experiences of the daredevils at Seminyak Beach. The Bungy Company has set up shop at the beach end of Jalan Double Six, and the tall bungy tower is an imposing structure over the rest of the coast. Root for the brave souls as they get ready to take the plunge! Your palms are bound to break out in sweat just thinking about it. At the end of a long and eventful day, there is nothing more soothing than watching the sun descend into the horizon. Bali boasts some of the best sunsets, and most importantly of all, viewing is free! The sunset is different everyday – sometimes the sky is transformed into fiery shades of crimson and orange, while other times it is painted by pastel colours of pink and purple. Regardless, these stunning views are certainly worth your time and attention. Find out what time the sunset is going to be, and pick a perfect spot to enjoy it in its full glory. Aside from chasing the sunset, you can also go hunting for the stars! 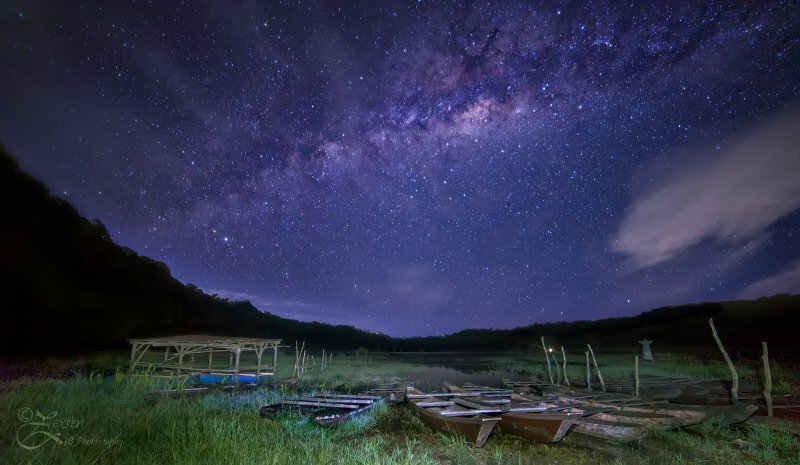 Since Bali has many rural areas that are untouched by light pollution, there are in fact many ideal locations for stargazing. Lake Tamblingan is a beautiful lake that extends for miles, and the panoramic views of the night sky, water and surrounding mountains are simply sublime. In addition, if you are a guest at The Damai, you will enjoy a complimentary shuttle to the Lovina Beachfront, which is a prime location for a starry experience during the Nyepi season. Book now for the Best Available Rates. Evidently, there are so many fun activities you can do here without spending a single dollar. Wait no more, and book your tickets to Bali today!